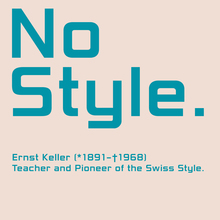 Based on lettering created in 1933 by Ernst Keller for the signage of the building that today houses the Zurich University of the Arts, ZHdK. Released in March 2018 in two subfamilies, Rektorat and Rektorat Re , the latter with more closed shapes for ‘CGJSacegsy’, each in 7 weights. 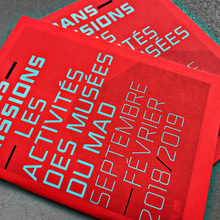 A custom version was made for the Museum für Gestaltung in Zurich.